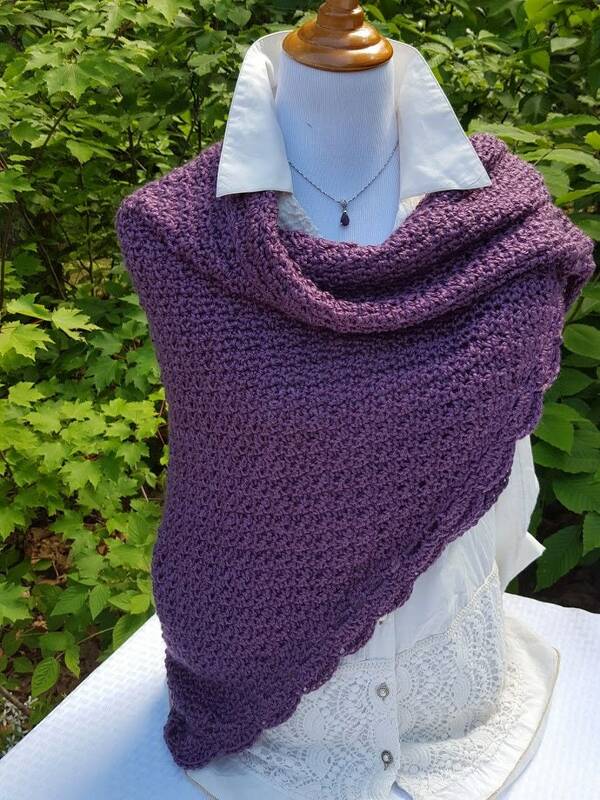 Wrap yourself in warm and luxury with this ever-so-soft muted mauve colored crochet shawl. 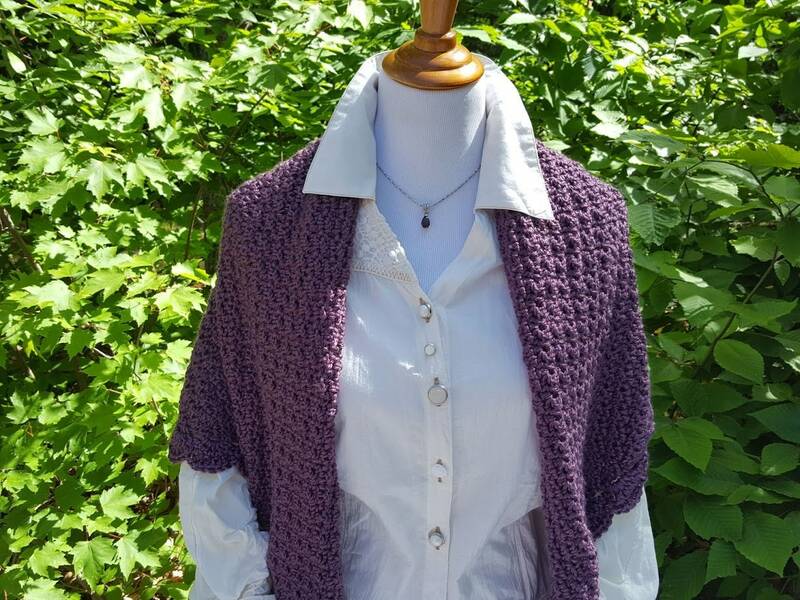 You'll love the delicate feel of this shawl and it's lovely scalloped edging making is perfect for a bit of warmth and style over a white T-shirt and jeans, or stylish enough to add a beautiful touch for attending a wedding. 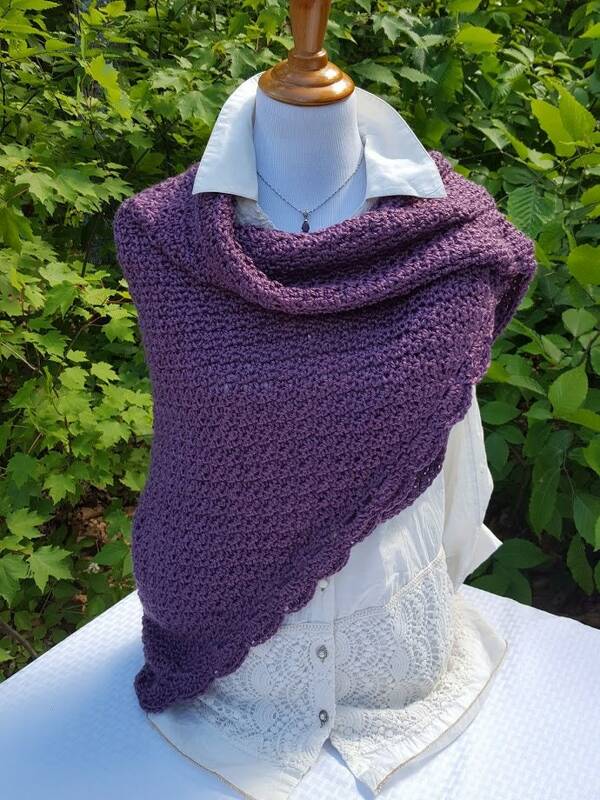 Can't you just see this shawl surrounding the shoulders of your favorite gal? How about sending a hug to a loved one when you are far away from home? They will feel a warm hug each time they use it! 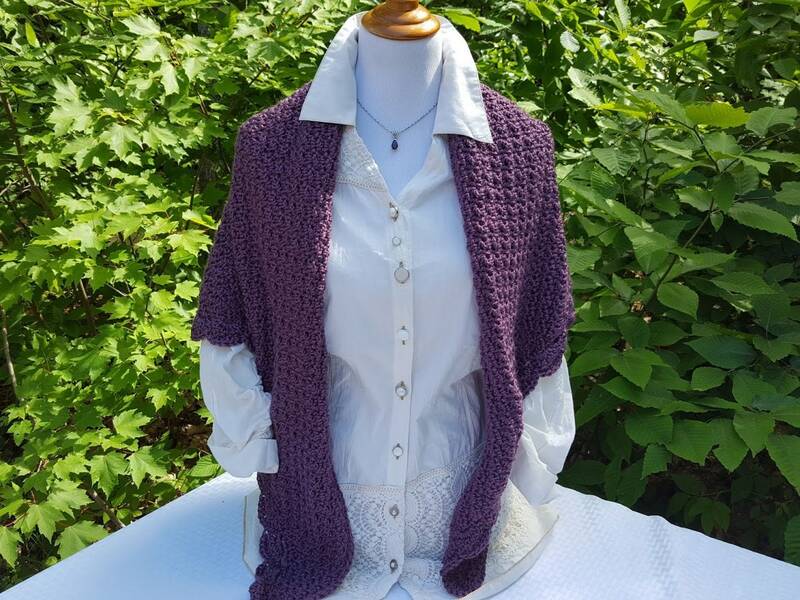 This beautiful wrap is ready-to-ship and can be there in no time! 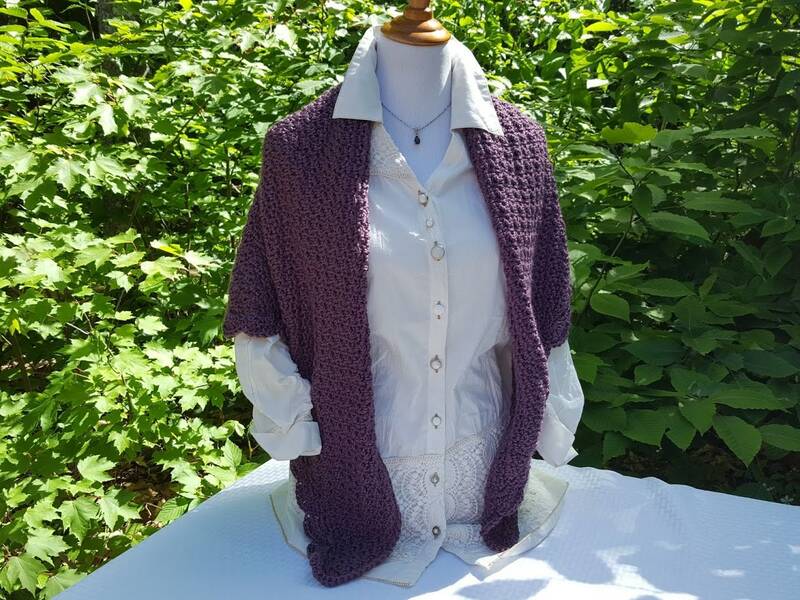 Looking for a beautiful gift for your bridesmaids? 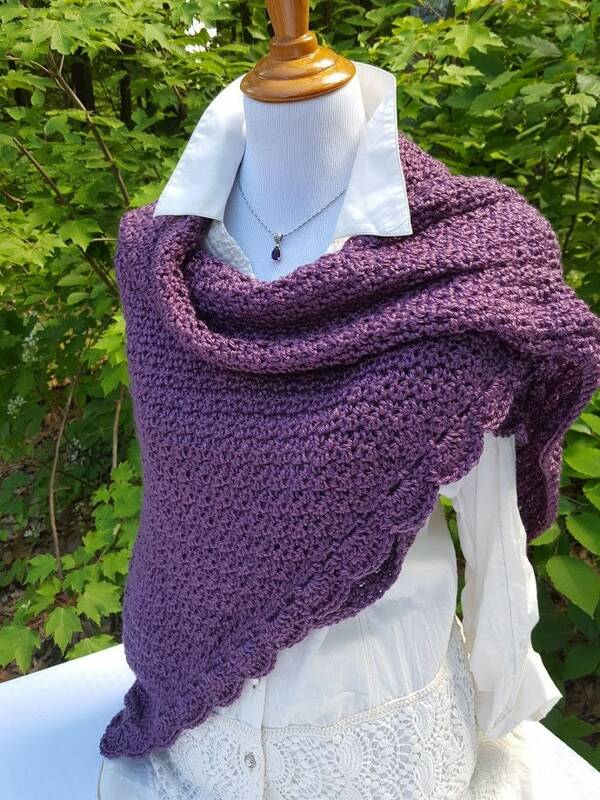 This shawl can be created in most any color imaginable! 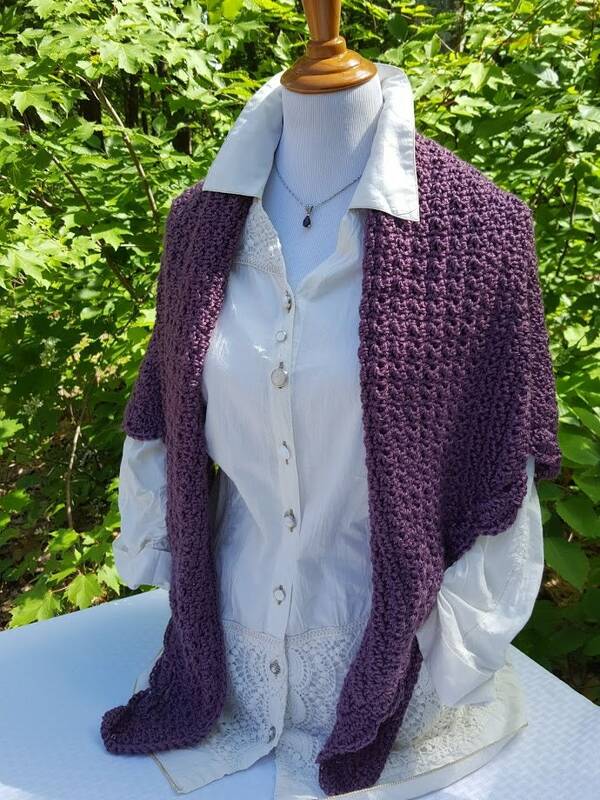 These make wonderful additions to your wedding party attire!